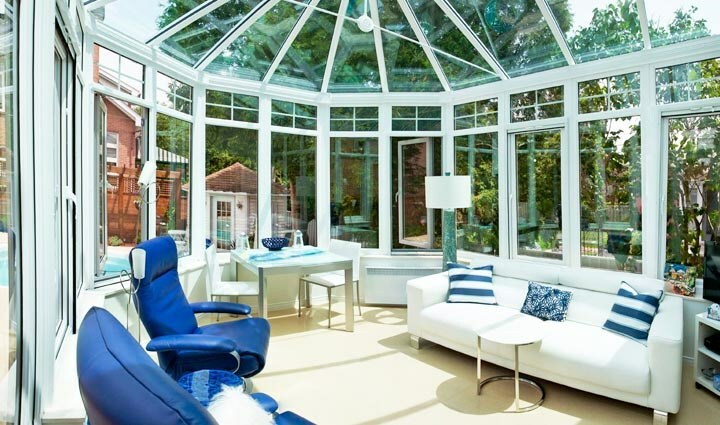 Spring is undoubtedly the best time of year to enjoy the fruits of your sunroom. From gorgeous views of blooming buds to picturesque views of the Springtime sun, you’ll want to spend more time in your sunroom than ever. Whether it’s lounging on warm afternoons or entertaining in style, a few decorative updates can go a long way to help you get the most out of your space. 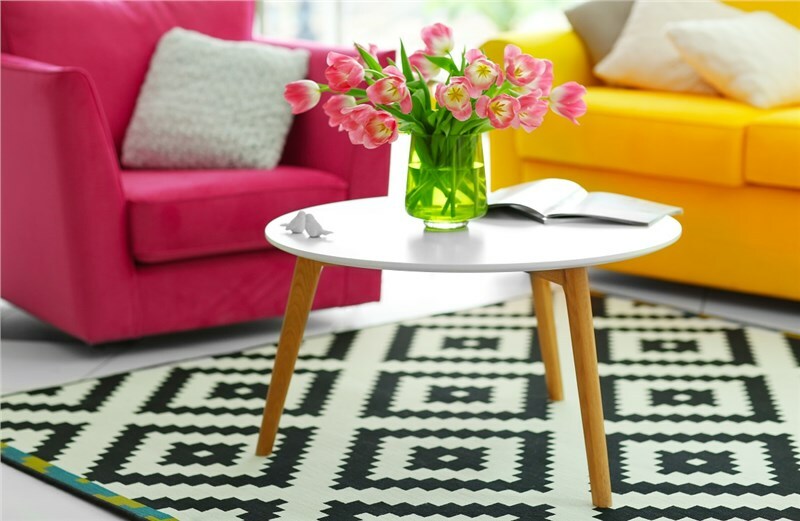 Bright fabrics and bold patterns are the perfect complement to any spring design. 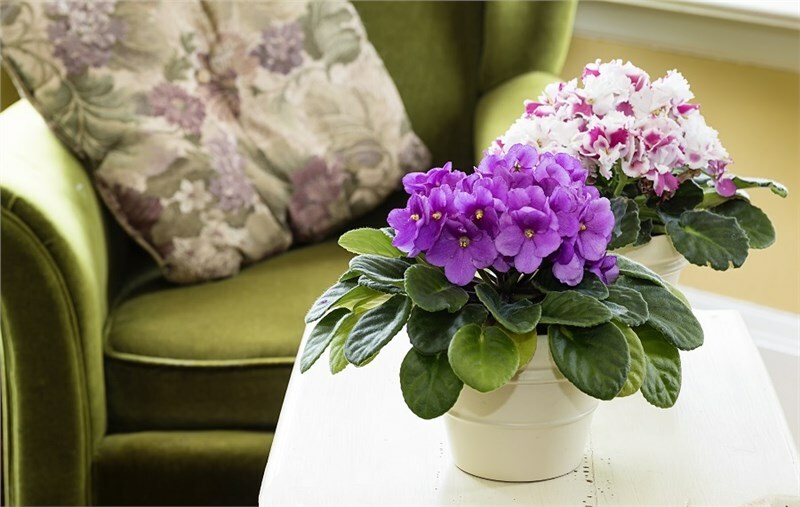 A blend of vibrant colors is the perfect remedy for lackluster sunroom decorations. Eclectic fabrics and patterns can also bring a sense of depth and texture to your seating area, drawing the eyes (and hearts!) of your guests towards the most inviting, jovial room in your home. 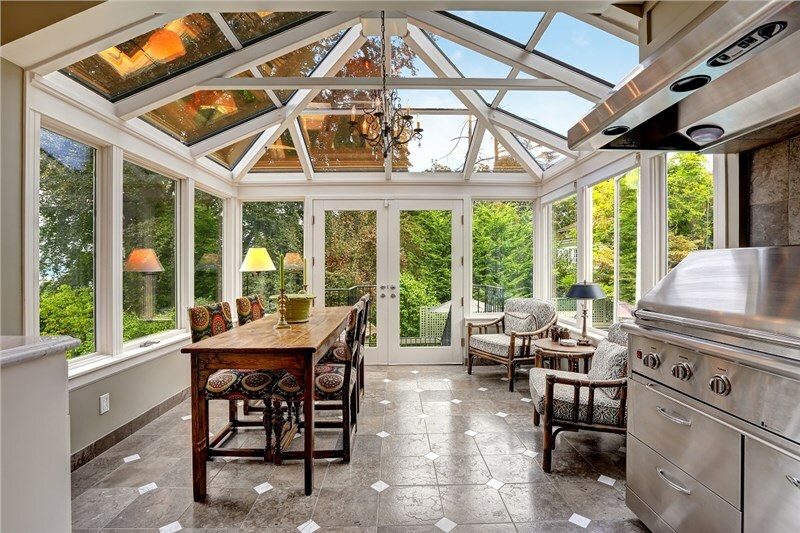 Sunrooms are the perfect area for plants to thrive, and the idyllic spring weather is your opportunity to show off your green thumb and surround yourself with lush greenery. Just a few plants can transform a simple sunroom design into a tropical oasis for you and your guests to enjoy. Try elegant indoor flowers like peace lilies or florist’s chrysanthemums for the added bonus of purifying your indoor air. Window treatments are an easy, fun way to complete your sunroom. Whether you choose the classic drama of velvet drapes, the sunny appeal of chiffon curtains, earthy venetian blinds, or oriental bamboo styles, you can achieve almost any aesthetic while optimizing the energy efficiency and comfort of your sunroom on the hot, sunny days to come. The view outside is one of your most powerful sunroom decorations! A vista to your patio is the ideal complement to your sunroom design, offering the perfect opportunity to show off fun outdoor furniture, chimes, fireplaces, grills, and overhangs. We recommend using plants and outdoor furniture that complement the colors inside to tie it all together. 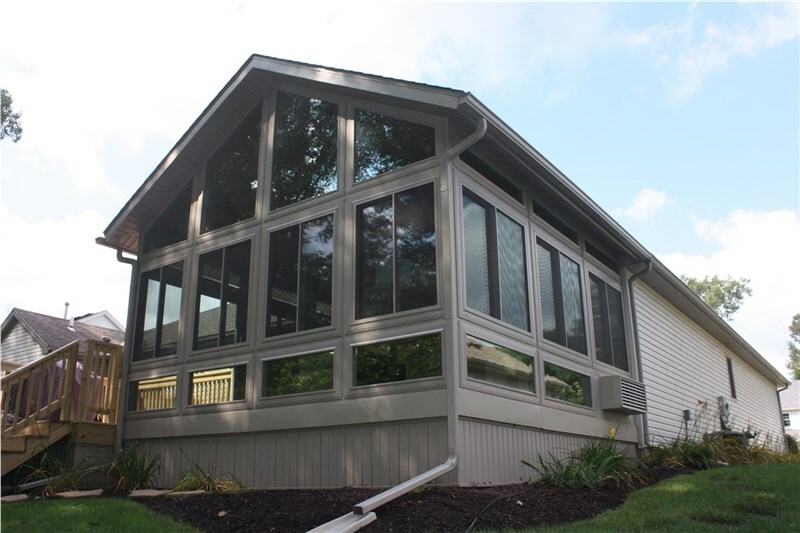 Be sure to contact Perrysburg Patio and Sunroom to learn more about adding a sunroom or patio enclosure to your home. Together, we can help you get more enjoyment than ever out of your property. Fill out our online form now to request a free quote from one of our home addition specialists.